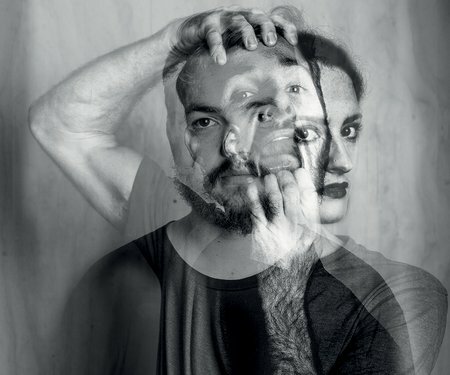 Named the stand-out cabaret of the year by the New ZealandHerald, Valerie is gig-theatre at its finest. 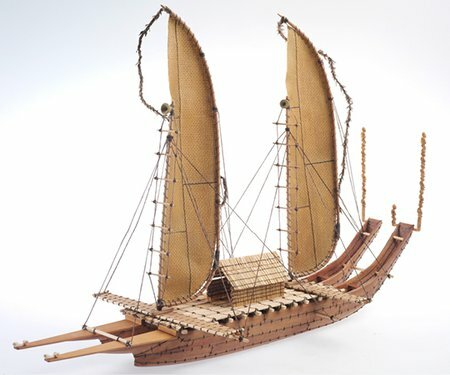 A fascinating expert panel discussion about the first Pacific people's journey to Aotearoa. 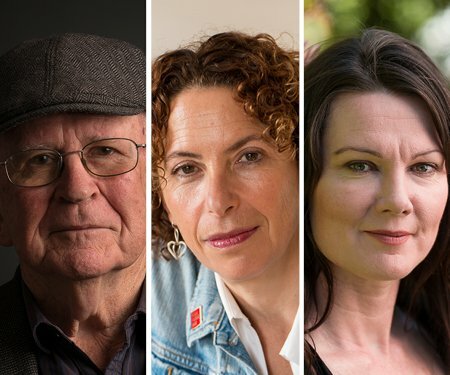 Victoria University Press is launching a new novel by Vincent O’Sullivan, a memoir by Gigi Fenster and a new collection of poetry by Therese Lloyd. Come along and celebrate new work. 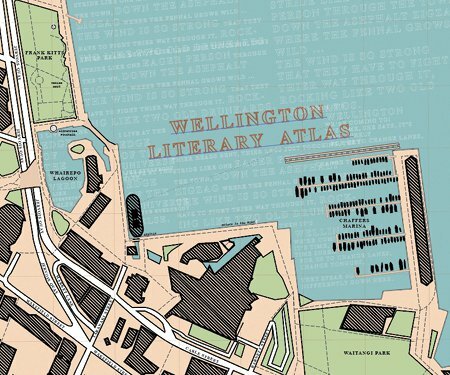 Be among the first to use the Victoria University of Wellington’s Literary Atlas app to take yourself on a stroll around Wellington’s waterfront in the virtual company of some of Wellington’s favourite writers.